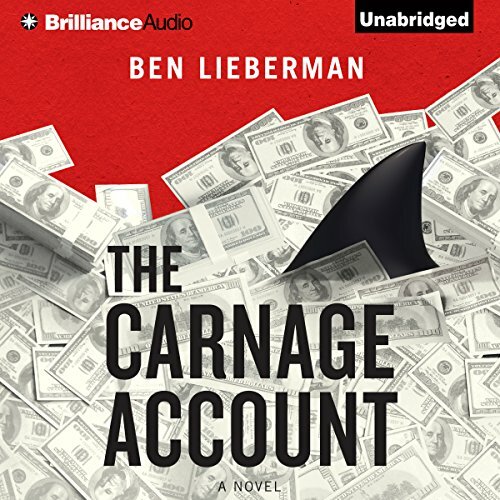 Showing results by author "Ben Lieberman"
Hedge fund manager Rory Cage has almost everything: piles of cash, his own NBA team, and a thrilling new profit center that turns murder into money. He’s investing heavily in so-called “death bonds,” which allow investors to purchase cut-rate life insurance policies from the living, collecting the full amount when they die. Rory, a true entrepreneur, takes matters - and lives - into his own hands, ensuring a faster payout and sending him down a rabbit hole of sociopathic amusements. 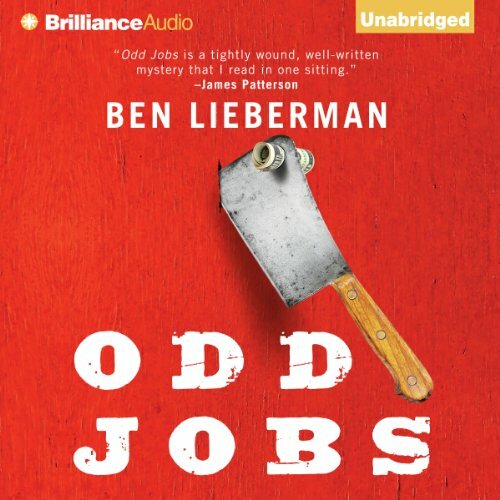 A fun and entertaining listen. Enjoy. Hauling cow carcasses through a freezing warehouse isn't Kevin Davenport's idea of summer fun. But it's not his first crappy job. And with tuition due and his widowed mom strapped for cash, he's in no position to turn down good pay. But there's more than meatpacking happening at Kosher World Meat Factory. And the truth isn't quite so – well - kosher. Turns out the business is a front for a criminal syndicate. While working at the corrupt meat factory, Kevin discovers who killed his father, and now all bets are off.